Successfully Added AV Wire Harness for C139 Road Terminator Ã¢ï¿½ï¿½ Car DVD with 7 Inch Detachable Android 2.3 Tablet Panel to your Shopping Cart. 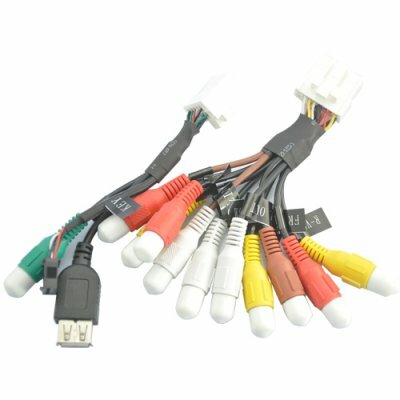 AV Wire Harness for C139 Road Terminator – Car DVD with 7 Inch Detachable Android 2.3 Tablet Panel. Specifications are exactly the same as in the main product description, please refer to CVJY-C139.